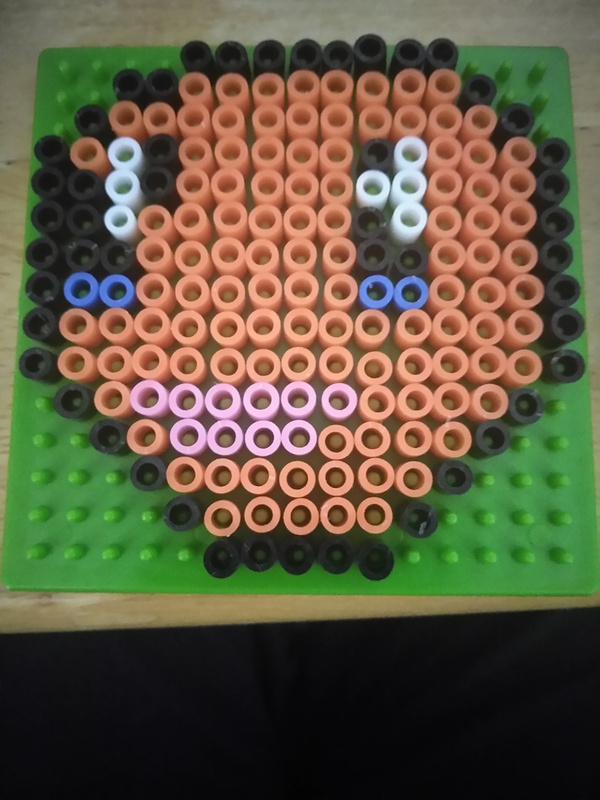 Decided to branch out with pixel art to making magnets. Halfway done, just need to melt it down and apply magnet backing. Thinking of making these a product interested furs can buy. Shipping would be nominal. May do a a pwyw auction to gauge what a fair price would be for materials and labor. I'll be having trouble making rent, so may pursue this if it takes off.